Remember the summer holidays? Yeah, for some of us it was quite some time ago. We may long for those days now, but for the teenagers in this play from Scottish playwright D.C. Jackson, it’s a time of utter boredom. Using Regina Spektor’s Summer in the City as a soundtrack immediately sets up the play’s mood. Set in a run-down area of Stewarton in Scotland covered in graffiti and urine, four teenagers use the titular wall as a place to meet and a place to escape to. There’s Barry (Sam Watson) who spends his days with his nose in a book; he awkwardly chats up Michelle (Emma King) but always ends up saying the wrong thing. Michelle is quite the flirt, her world turned on its head when her family move away from the area. Barry’s younger sister Norma (Roslyn Paterson) is always getting her words mixed up. She’s also stolen some of their dad’s weed and is worried her brother will get the blame. And then there’s the jokey, always horny Rab (Corran Royle), somewhat reminiscent of Jay from The Inbetweeners, chasing after a girl in the local corner shop. Without the structure of school, the four teenagers are lost; reprobates in their closely knit community. How can they escape the ghetto and their lonely lives? Over the course of the one-act play Jackson explores sexuality, discovering alcohol and the strength of family – all relatable themes from our own childhood. What does family mean? Can they really be trusted? Set in the late 90s, it relies on nostalgia both from its audience and its adult cast – without the gadgets of today, the wall is the social hub of this claustrophobic town. If The Wall isn’t always convincing in creating strong dramatic purpose and pacing, it certainly succeeds in creating a believable set of characters. Jackson’s script is frequently laugh out loud funny, full of bad language, Scottish slang and amusing punchlines. Yet there’s a truth to the characters too. For all their youth, there’s an eloquent sense of poetry to their words. Their thoughts and anecdotes somehow make sense. That’s also testament to the cast. There’s sibling affection between Watson and Paterson as Barry and Norma, King’s Michelle is a striking beauty, and Royle amuses as the oddball Rab. Together they offer enjoyable performances in a play that’s something of a Trainspotting for teenagers. 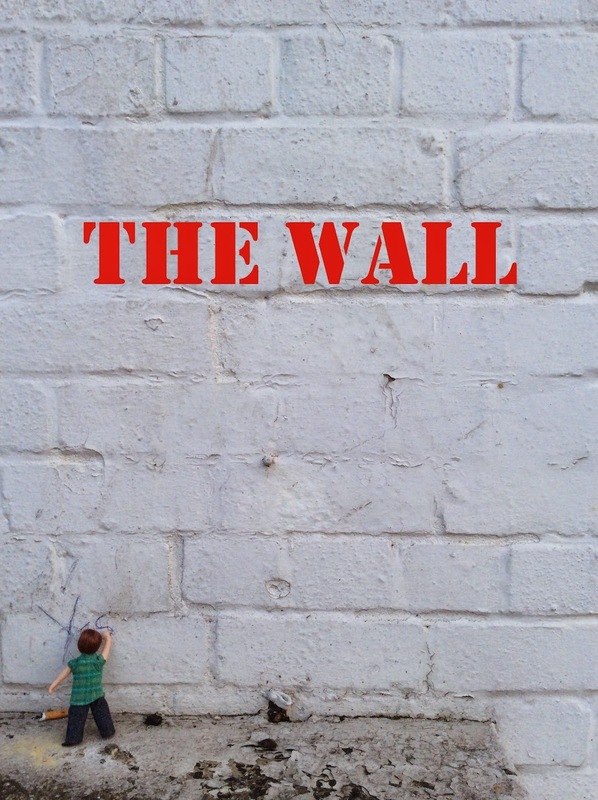 Watch: The Wall runs until 15th November.